Four-star Centennial DE Drake Jackson is one of the most important prospects the Trojans are chasing from the 2019 recruiting class. 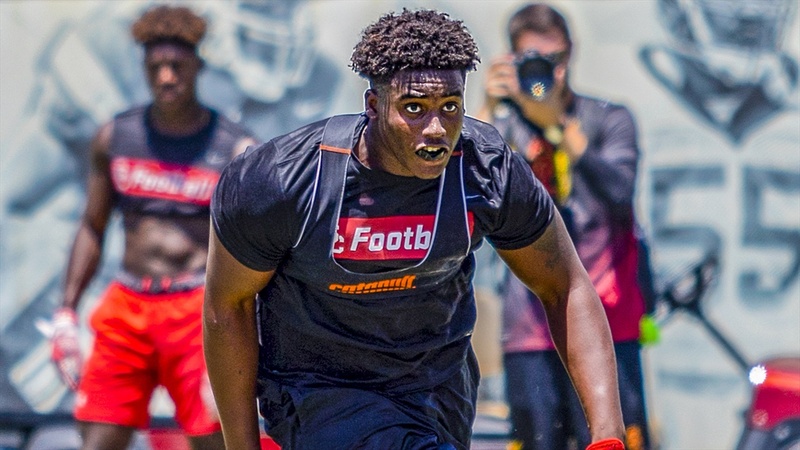 His interest in USC has always been high, its been his and his parents dream school for years, but there’s been significant uncertainty with the direction of the football program for several months. He’s taken multiple unofficial visits, four official visits, hosted coaches for daily in-home visits last week and saved his USC official visit for last.